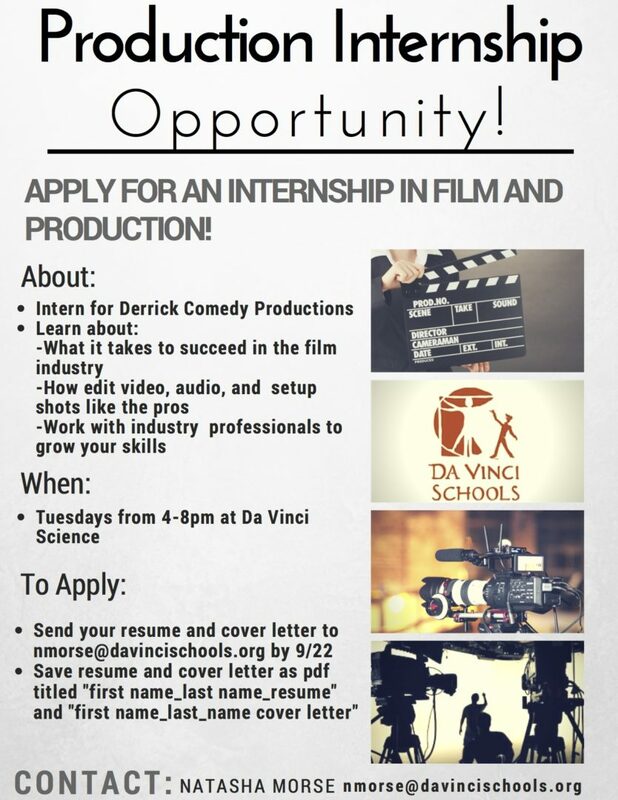 Awesome program for young women interested in film! DID YOU KNOW ONLY 17% OF CREATORS IN HOLLYWOOD ARE WOMEN? That’s why we want you to be part of the all-girl AT&T Hello Sunshine Filmmaker Lab, produced by Fresh Films! This summer, 20 teenage girls will spend 8 days in Los Angeles filming a TV show under the guidance of mentors and professional creators, including some from AT&T and Hello Sunshine, Reese Witherspoon’s media company. Hello Sunshine is changing the narrative for women through original storytelling that celebrates the female perspective. Participants in this program will gain experience in video production by creating a TV show from the ground up! Also, program participants will learn from women leaders making positive change within the film and digital video industries. Apply now through June 10! NO EXPERIENCE NEEDED AND THE PROGRAM IS FREE! Create a 90-second video of yourself answering the following question: Why do you want to be part of this program and learn how to tell stories through filmmaking? Fill out the online application form with the 2 additional short essay questions and upload your video essay where indicated on the form. 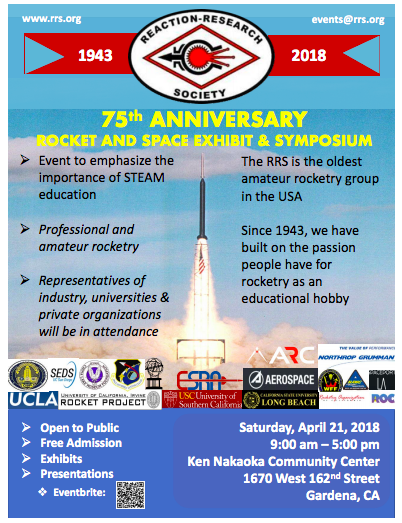 You are invited to attend the Reaction Research Society’s 75th Anniversary Rocket and Space Symposium on April 21st from 9:00 to 5:00 pm. There will be exhibits and presentations about topics such as engineering and STEM education. This is a great opportunity for students interested in science and engineering. Ghetto Film School (GFS) is an award-winning nonprofit founded in 2000 to educate, develop and celebrate the next generation of great American storytellers. We identify young talent from local communities and provide them with the access, opportunity and resources to pursue creative careers, always free of charge. THE LOS ANGELES FELLOWS PROGRAM is a visual storytelling course for high school students. Fellows receive more than 1,000 hours of immersive, college-level training, learning both the art and business of cinematic storytelling and production training while getting the preparation and guidance to advance their education at top universities. 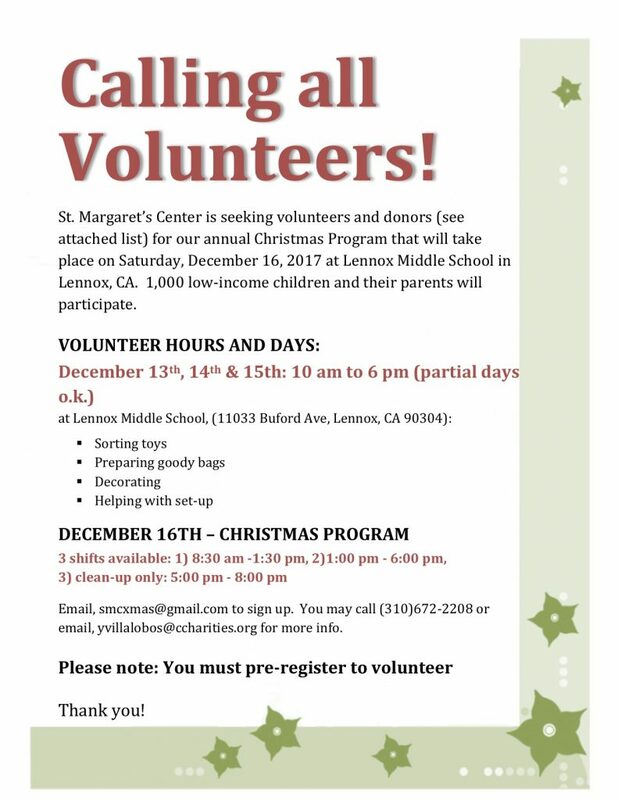 The program is free of charge for all students. The Fellows Program is an intensive and challenging program requiring an exceptionally high level of commitment from all participants. In addition to the 30-month class schedule, students and instructors oftentimes spend weekends and evenings at Ghetto Film School when additional time is necessary. Do not apply to this program if you are bound to any prior summer engagements. Perfect attendance is mandatory. The value of your experience depends on maintaining great dedication to our program and your fellow filmmakers. Qualifying students will participate in a 30-minute professional interview session at our McArthur Park training space at Heart of Los Angeles (2701 Wilshire Blvd, Suite 100, Los Angeles, 90057, between LaFayette Park Place & Rampart Blvd). Required Orientation & Information Session for all accepted applicants will also take place at HOLA. Each prospective student must attend this meeting accompanied by a parent or guardian.